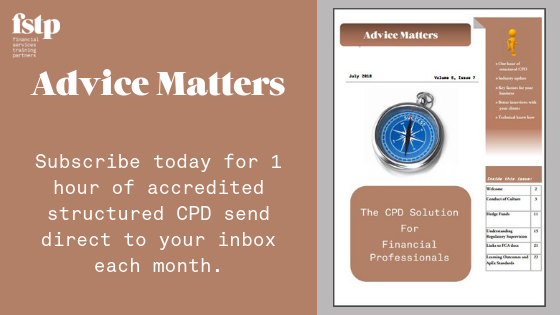 Advice Matters is an accredited monthly e-journal. Each edition contains a number of articles written by industry experts, that combine knowledge and skills related topics, with technical and regulatory updates. Every edition is aligned to the ApEx standards, with a review at the end of each journal to show the learning outcomes and standards covered. (This is not available in the sample below). Advice Matters will allow professionals to access 12 hours of structured CPD throughout the year from the comfort of their desk, or on the go using a mobile device. Each edition is also accompanied by associated questions and answers to help test and verify knowledge. Please take a look at the Advice Matters from July 2018 by clicking the image below. This will give you access to all the articles from this edition, but doesn’t include the final questions for the purposes of structured CPD. The addition provided below is taking a look at Culture and Conduct and how they are inextricably linked. If you are interested in subscribing to Advice Matters, either as an individual or on behalf of an organisation please visit our ‘Advice Matters’ subscription page. You can book directly through following the link above to our booking page or contact us if you have a larger subscription request. 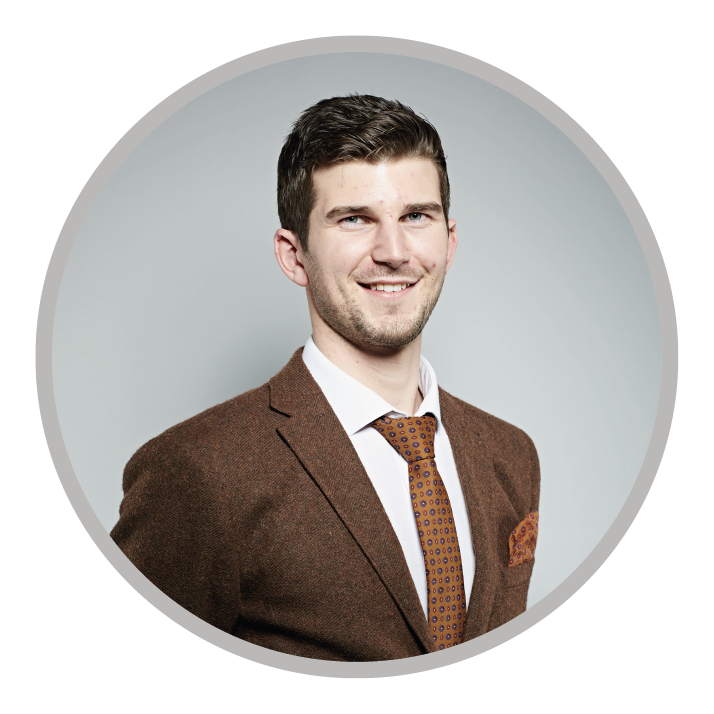 Does your UK Fund Board have the right calibre of iNEDs? Transaction reporting failures hit the headlines again.